The supermarket has already teased viewers with a parody of the Coca-Cola Christmas truck. 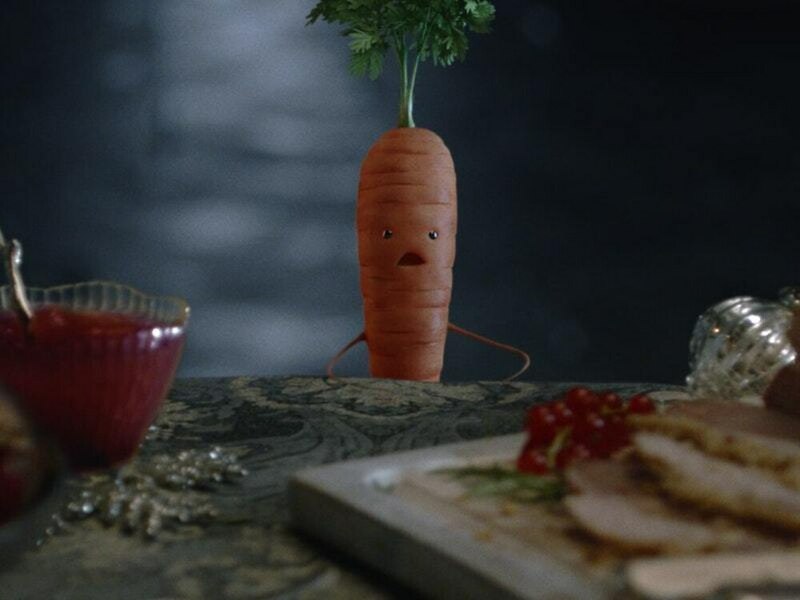 Aldi has launched its festive campaign with the return of Kevin the Carrot for a third year on the back of a teaser parody of the Coca-Cola Christmas truck. The full 60-second ad airs for the first time on Friday after a teaser that saw the cartoon vegetable almost drive a truck bearing a striking similarity to the Coca-Cola original off a cliff. 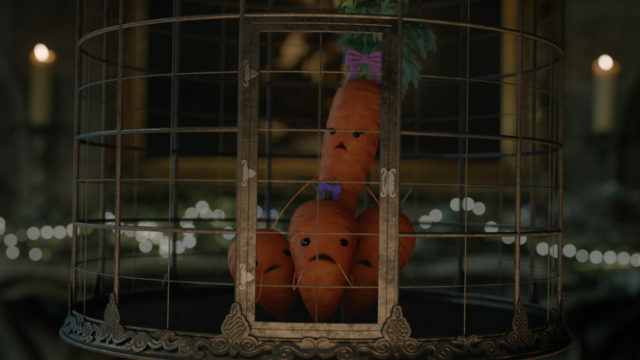 The campaign introduces new character Pascal the Parsnip, who is determined to cause misery to returning favourites Kevin, his Katie and their three children Chantenay, Baby Carrot and Jasper. 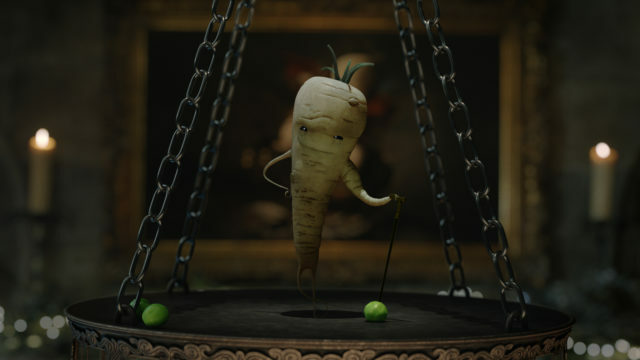 Actor Jim Broadbent returns to narrate the ad, while viewers may also recognise the soundtrack from the film Edward Scissorhands. As in previous years, the campaign will feature a series of ads to run throughout the festive season. Kevin’s return follows an “irresponsible” ad from last year’s campaign being banned by the Advertising Standards Authority. The watchdog found that the television ad featuring Kevin for Aldi’s Christmas alcohol range was likely to have strong appeal to children. The latest ad screens for the first time on Friday at 7pm during ITV News.